A very warm welcome to our first years at Rhodes University and Rhodes Sports. We hope that 2019 will be a prosperous year for you in your academics and life in general. 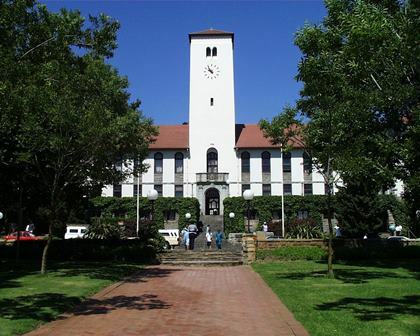 Rhodes University (RU) is one of the traditional universities in the country and it prides itself with the quality of education it has provided since its inception. Furthermore, RU provides you with an array of extra curricula activities such as Sports and Societies. Sports Administration has provided over the years a variety of activities to RU students, and we continue to do so even today. We provide sports for all students, from recreational sports such as martial arts clubs, rifle club, chess, etc. to high competitive sports such as rowing, football, basketball, tennis, hockey, rugby, netball, and many more others.  Women football – Won USSA (University Sports South Africa) B section and promoted to A Section. The full list of our sports can be found below. Rhodes sports has set 2019 as the year of building teams that will compete for podiums at our various national, provincial and regional tournaments. We are intending to turn the fortunes of our sports. The department will be doing target recruitment to lure athletes to RU, and bursaries and Scholarships are being established for that particular purpose. We would like to encourage you to join any of our sports on offer. Remember, “a healthy body is a healthy mind”.